From traditional classic wallpapers to the very latest trends in colour and design, whether a shiny or matt finish, we offer a wide range of wall-coverings to create stunning rooms with walls that will have an impact. 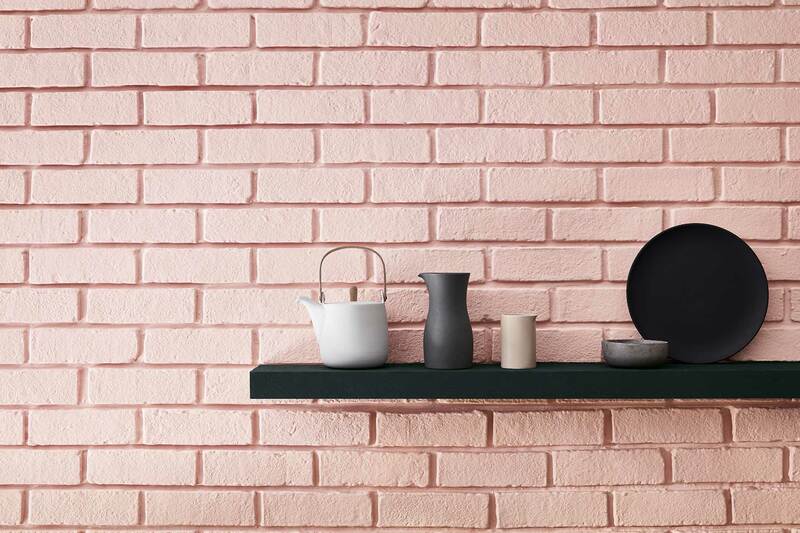 If you’re thinking of installing a feature wall you will be able to browse and select from our wide choice of patterns, subtle textures, colours, designs and brands. There is sure to be something in our collections to inspire you. 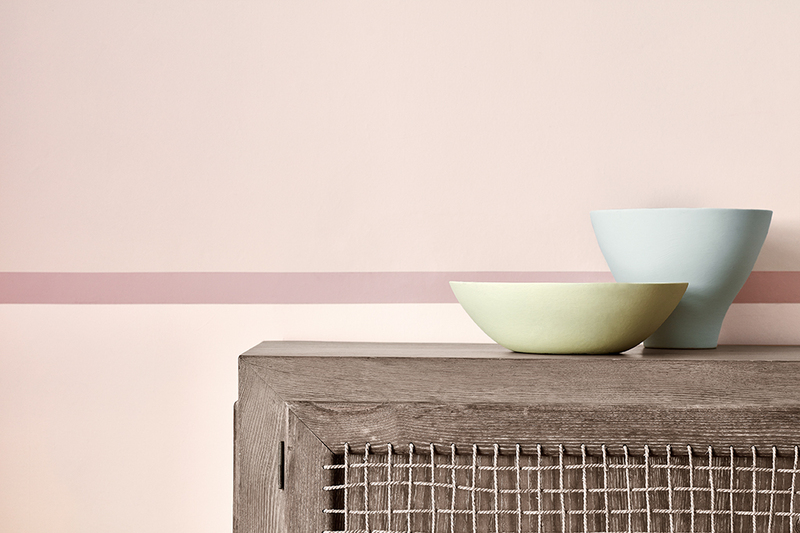 If you prefer a painted finish to your walls, we stock a wide variety of colours and finishes from the Little Greene Paint Co. range. 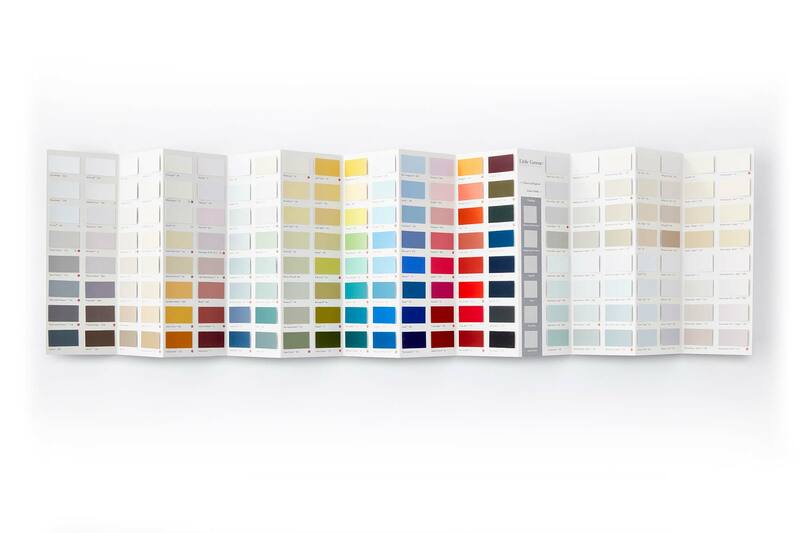 Their colour cards bring together over 190 traditional and temporary colours, and is the paint used in National Trust properties. 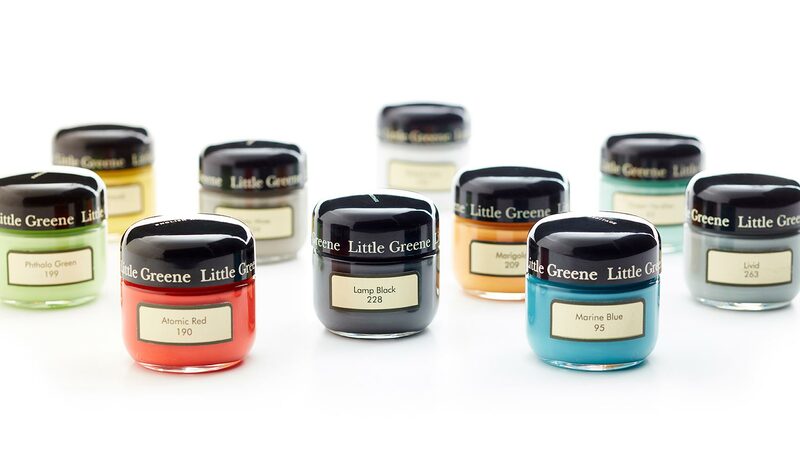 These are very high-quality paints with a great depth of colour because the high pigment levels have over 40% more pigment than many ordinary paints.